Great Packaging = Sales = Success! When it comes to the success of your business, Dure Foods believe that custom product packaging is always better than a generic design. A custom design means the packaging can be refined to the needs and preferences of the business, including colour, style, functionality and more, which all have an impact on how well your business is positioned and how well the products will sell. 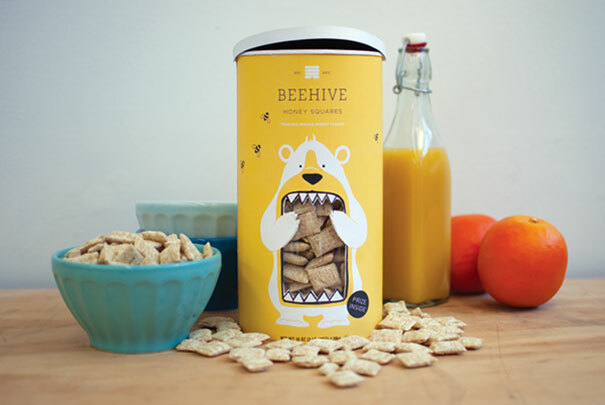 Ultimately, custom packaging can help increase sales in a number of ways. Maybe you not exactly sure how beneficial it could be for your business, which is why we’ve created a list of the benefits of creative packaging. Shelf impact refers to how distinctive and appealing a product is on the shelves, and it can make all the difference when it comes to sales. If a product does not stand out on the shelves, consumers won’t see or be interested in the product and therefore they won’t buy it. For this reason alone, choosing a well thought out design for the packaging must not be overlooked. Not only do you want your product to look great and reflect the values of your company, but you are competing with many other brands on the shelves. The reality is, the average supermarket stocks approximately 40,000 different items and that is a lot to contend with! Therefore, having shelf impact is imperative for product sales to stand out. If you need help with creating a package design that will stand out on the shelves, contact Dure Foods today. When you get the packaging right, the capacity to strengthen brand value increases. Custom packaging designs can help the customer understand who you are as a company, what your values are, what you do and how this product will help them. All of these factors combined create an emotional connection to your customer, which means your customers will relate and feel connected to your brand in an instant. Emotional connection is key to sales, because people pay for how it makes them feel, and good packaging will help create that connection. Thought out packaging designs not only looks great, but they will help improve your customers experience as well. Said simply, the better your customers experience is of using your product, the more likely they will buy it again. It is important that you consider how practical your design is when it comes to user experience, because the practicality of your products determines functionality, shape and size of the products container, and sales. It’s found that the more accessible the product is to use, the higher sales go up. For example, when Heinz turned the ketchup bottle upside down, sales increased enormously. Hopefully, you can see the impact a good packaging design has the potential to have.The packaging design of your product is the last thing your customer sees before they make a decision to buy, so it’s important you get it right. 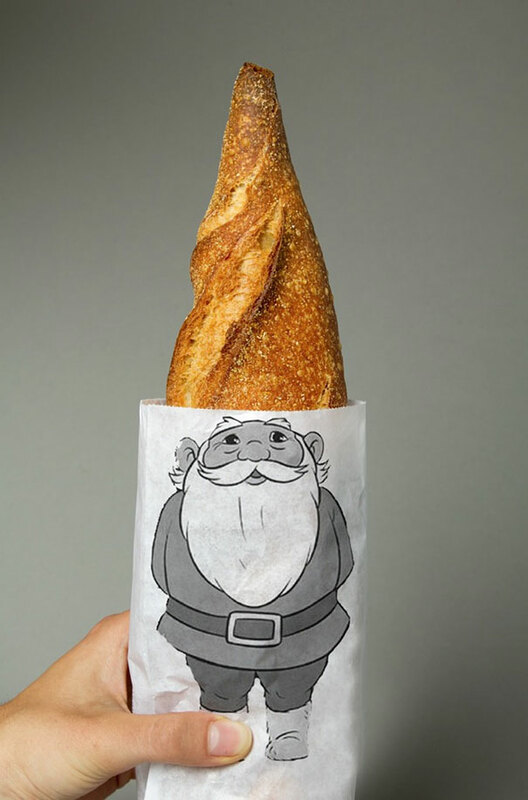 If you need help with creative packaging for your company, contact Dure Food today.